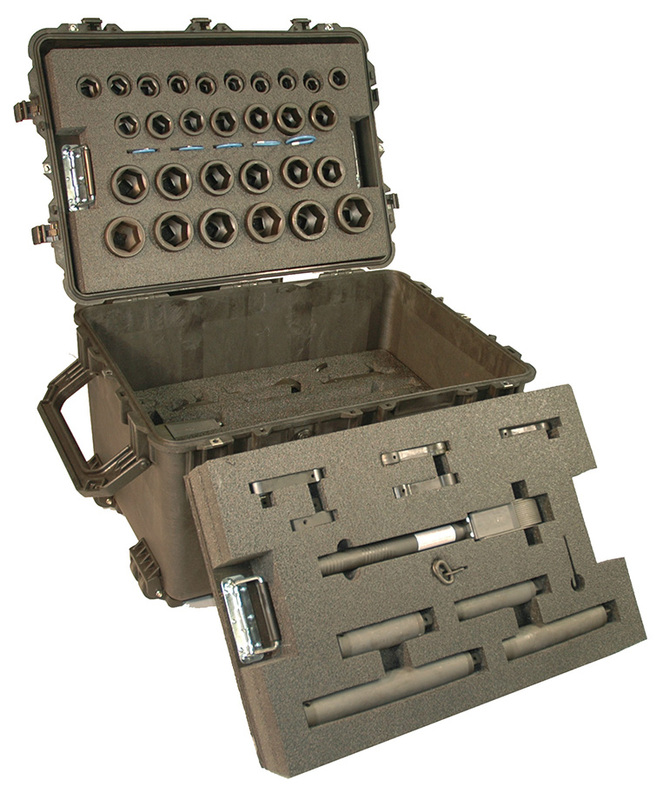 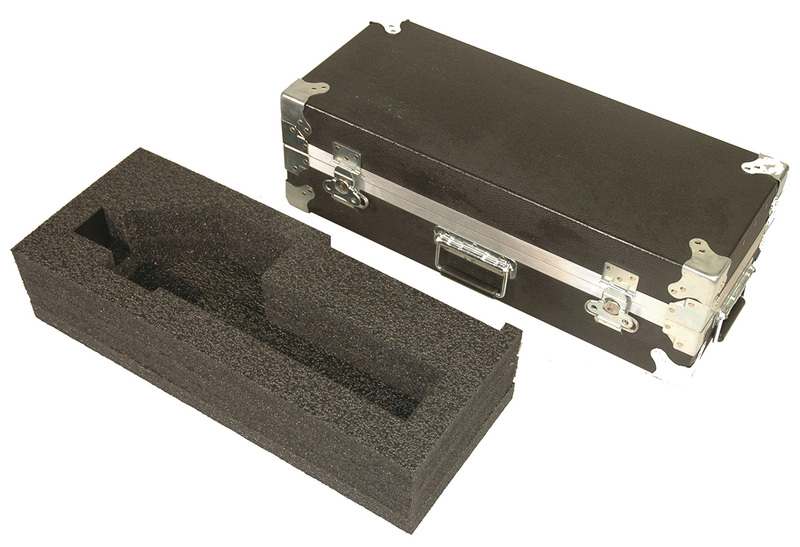 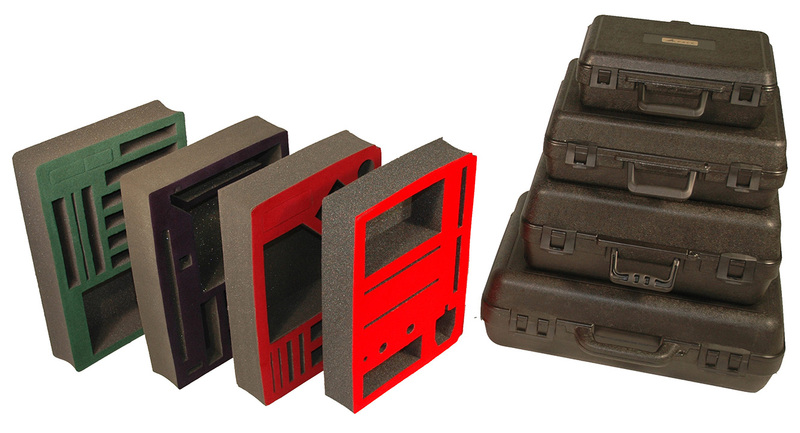 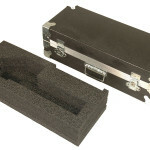 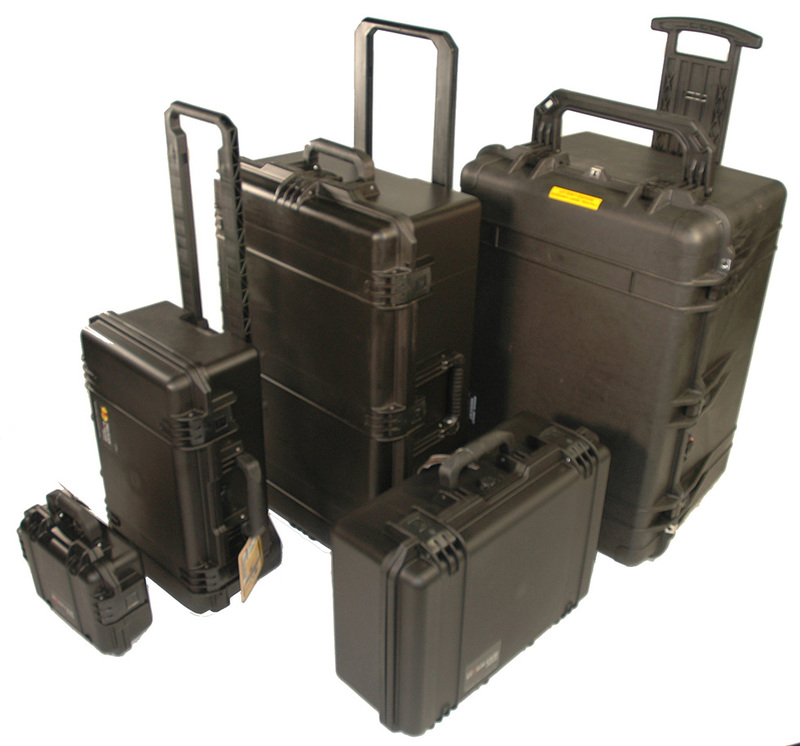 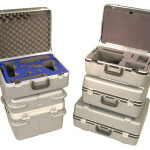 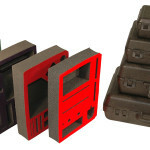 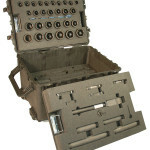 Our Hard Shell Cases are the perfect solution when you need a basic case: for a prototype or sales demo kit, to use with a foam insert, for shipping or storage, or when an open interior meets your needs. 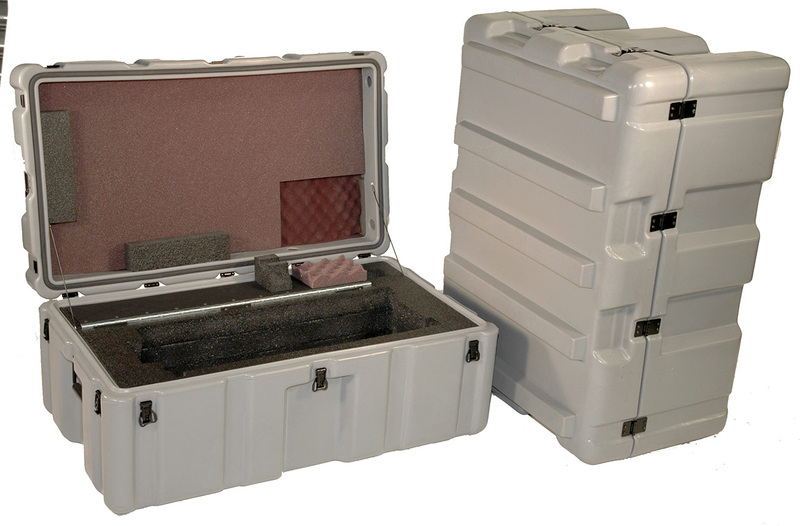 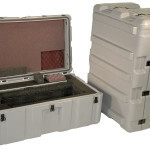 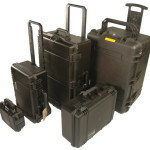 We keep over 50 standard size sample cases in inventory. 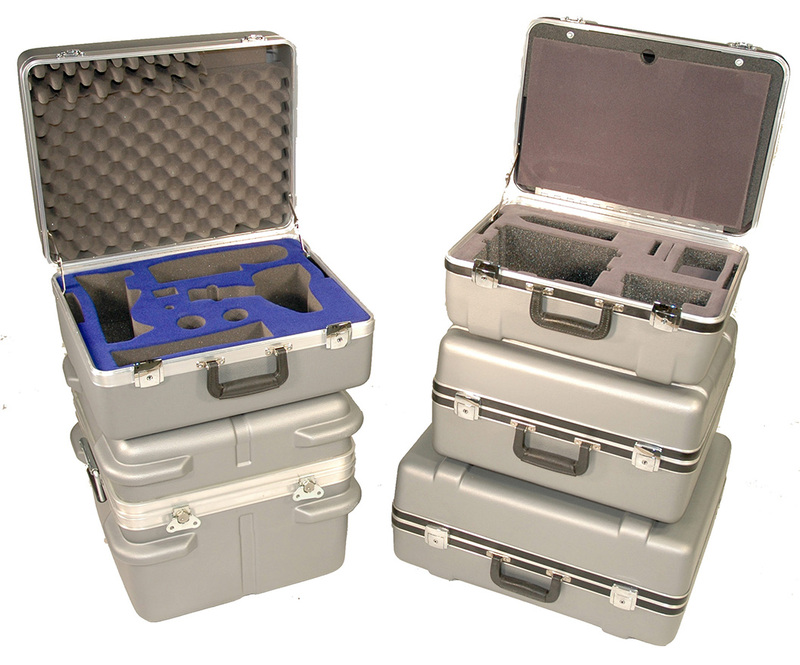 There is no minimum quantity, and most orders can be shipped within 48 hours.